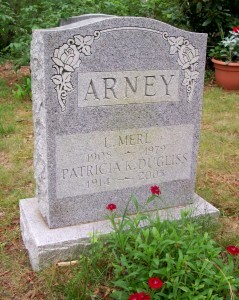 Born: March 22, 1914 in New York City N.Y.
Died: June 13, 2005 in North Falmouth Ma. Where Lived: New Rochelle N.Y., Southfield & Merritt Mi. & Pocasset & North Falmouth Ma. 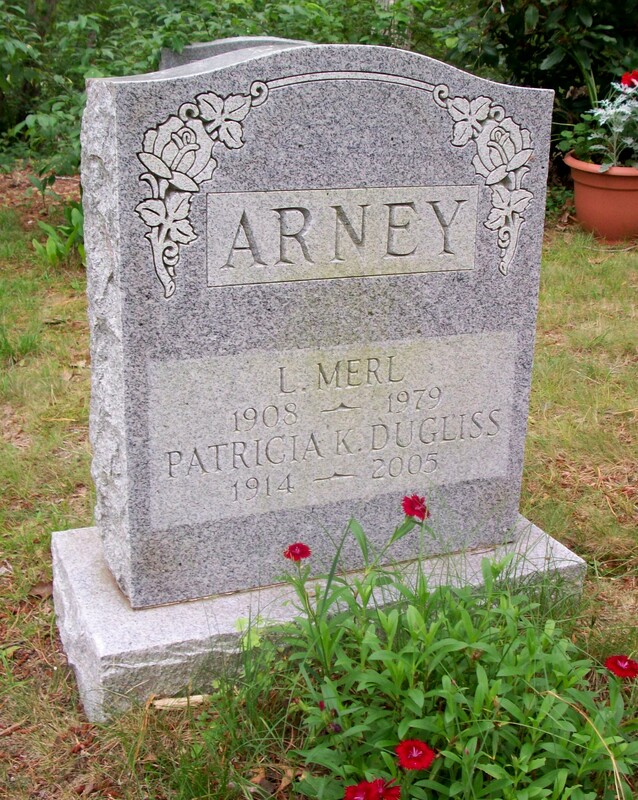 To: Loren Merl Arney; (1908 – 1979) (Arin Arrie Birddell Arney & Nannie Maud McCurdy); Loren married (1) Louisa Virginia Godamska (Abt.1911 – ?) (Daniel Godamska & Mary Poteka) in New York City N.Y. on October 14, 1931.